Doubling the student population in the past 15 years, Johnston County’s growth is due to the excellent education we provide to our students. Welcome to Johnston County Public Schools! Our district serves over 35,000 students in grades pre-kindergarten through 12th grade. Doubling the student population in the past 15 years, Johnston County’s growth is due to the excellent education we provides to our students. We enjoy strong community support through funding for new schools, partnerships with business and faith based organizations, and fabulous parental involvement. What are the results of this support? Our graduation rate has climbed by more than 13 percent in the past four years, while our dropout rate has fallen by nearly 50 percent in the same period. We are proud of our 304 Nationally Board Certified teachers. 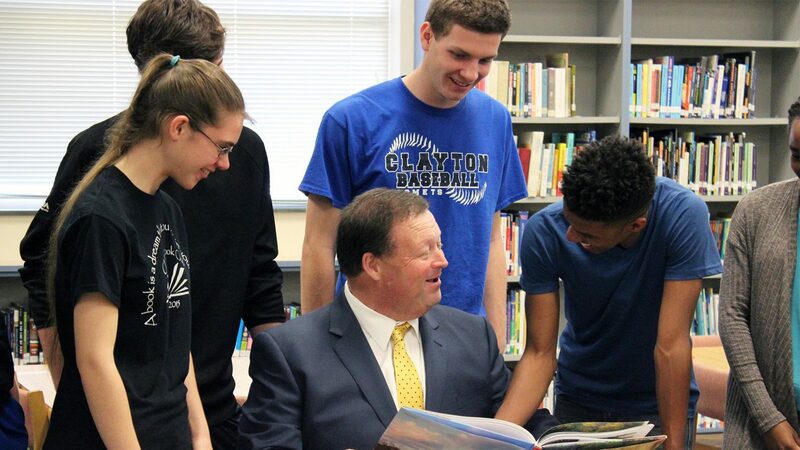 Johnston County Schools is accredited by AdvancEd, meaning that our graduates are prepared to be accepted into the finest universities and colleges. Extracurricular activities abound through strong arts and athletics programs. Our diverse culture includes over 45 languages spoken by students and their families. The Participate Program provides teachers from around the world and many of our schools are involved in global partnership programs. It is our commitment to live our vision as we empower all students to become prepared for careers, college and life. Johnston County Public Schools has second to none facilities. 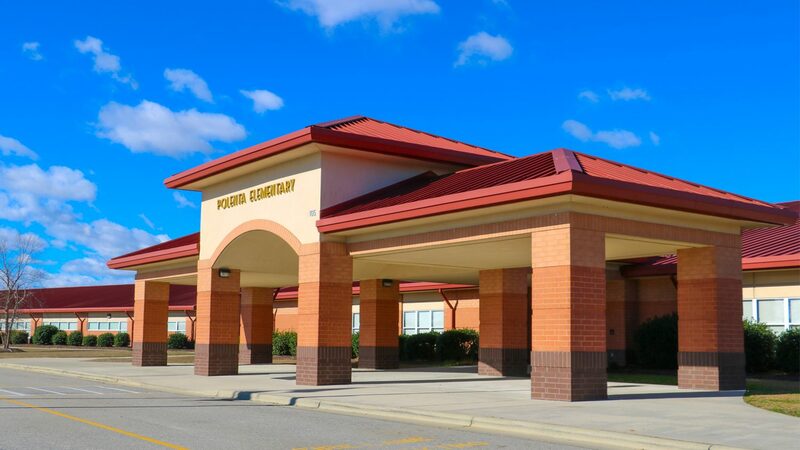 Every Johnston County Public school building provides state-of-the-art facilities for students, thanks largely to the community’s support for five bond referenda, the most recent having been passed for $57 million in November 2013. These votes have been passed with overwhelming winning margins since school improvement efforts began in 1989. As result, the district has spent more than $400 million on construction projects, which has included the demolition and replacement of all of the district’s 50-year-old, three-story buildings. Swift Creek Middle School was the most recently constructed. As a fast growing and innovative school district, we are seeking highly qualified individuals who want to be a part of Johnston County Public Schools. With strong community support and quality teaching, we're raising the standards for our students. We've built second to none facilities, thanks to five bond referendums. We have partnerships with numerous businesses and nonprofit organizations. And we have tremendous parental involvement. All this has made us a desirable spot for high quality teachers who have helped us improve student success. Our graduation rate has climbed more than 13 percent in the past four years, while our dropout rate has fallen by nearly 50 percent in the same period. We're the proud home to 304 National Board Certified teachers.